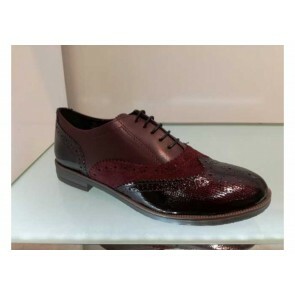 Wide selection of fashionable oxford shoes for women. On the 1MODA B2B platform, you as a retailer can buy from more than 50 wholesalers and manufacturers all in one place. 100% safe and fast delivery throughout Europe.